After 25 years in the building trade, we have seen many changes in the way homes are being built in Maine. Keeping up with these changes is an important aspect of what we do at Jordan Ridge Builders. Whether building with conventional wood materials, or using the newest energy-efficient insulated concrete forms (ICF), we believe it is quality craftsmanship that matters most. Start from the ground up with new construction. Quality windows, insulation, and architectural roofing design. If you've got a home in mind, we can design it for you or we can accurately build with a set of blueprints that you provide. 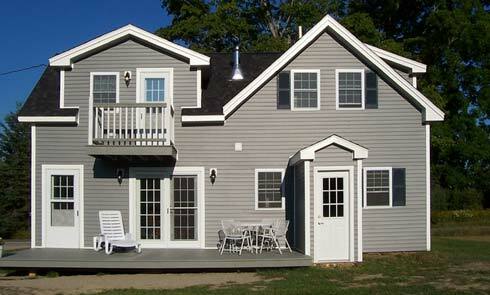 When building a new home, addition, or garage in DownEast Maine many questions may arise. Jordan Ridge Builders is here to answer your questions in order to help you make informed decisions for selecting building materials, windows, doors, siding, interior trim, flooring, cabinets, etc. After the project is underway, we will continue to address any questions you may have and can assist you in determining the best way to incorporate any of your requested changes. 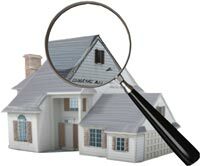 Before you buy, sell, or remodel a building, a home inspection by Jordan Ridge Builders can provide valuable information about the condition of the structure. 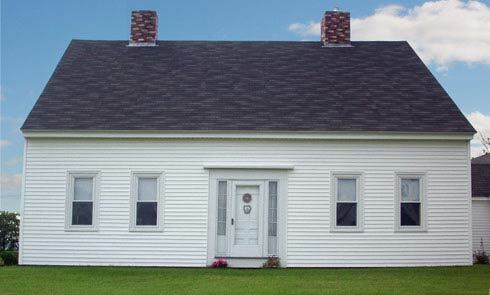 Let us help you to bring a cherished older Maine home back to life. Together we can create a plan to retain the architectural features that provide the home its unique character, while adding modern amenities that make modern day living more comfortable and energy efficient. Whether remodeling your bedroom, bathroom, kitchen, or the entire house, we welcome your ideas and can help you to make them possible. 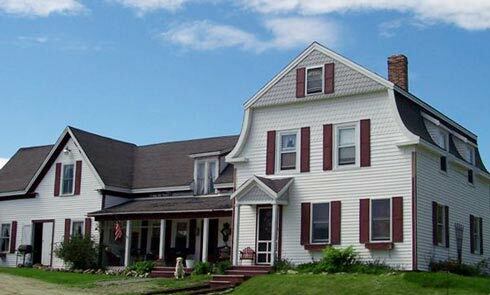 Jordan Ridge Builders has experience in renovating New England farmhouses. Renovations can include removal of interior plaster and laths, moving walls, replacement of rotten framing, and installation of new electrical, plumbing, and heating systems. Extend your living space by adding a bedroom, dining room, studio space, or a game room for the family. We can help you with the design and floor plan or work with your provided blueprints. The addition of a mud room to your home can help your home remain cleaner and can tremendously reduce heating costs. A breezeway connected between the garage and the house is a great convenience, especially in the winter months. The addition of a sunroom provides the opportunity to enjoy the outdoors and the warmth of the sun in any season. Whether you'd like a one, two, or multi-car garage, Jordan Ridge Builders can help you decide on the best garage design to suit your needs. We can build your garage on a standard concrete slab or create a frost wall using ICF and install radiant pipes in the slab to allow for a heated garage with minimum heat loss. Walls can be constructed using 2x4, 2x6, or ICF. We can also create a living space upstairs for a mother-in-law apartment or rental, and attach a breezeway to allow for comfortable passage to and from the garage. 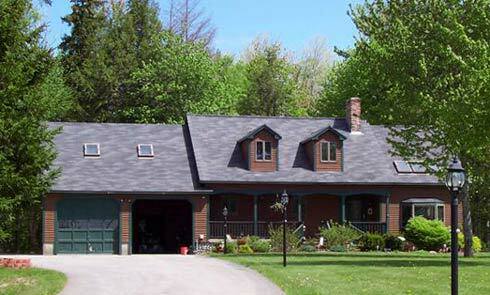 Our caretaking services are available for your house, camp or cottage. At Jordan Ridge Builders we can make sure your property is ready when you arrive. We offer leaf and brush debris cleanup and removal, and also perform the seasonal installation and removal of building docks and floats. Winter checks on your property are also available weekly or monthly, and maintenance services can also be performed throughout the year. If saving heating cost interests you, then building with ICF is a possible solution. Whether you wish to insulate an addition, basement, or entire house, ICF can be used. Learn more about ICF and how your home energy costs can be reduced.